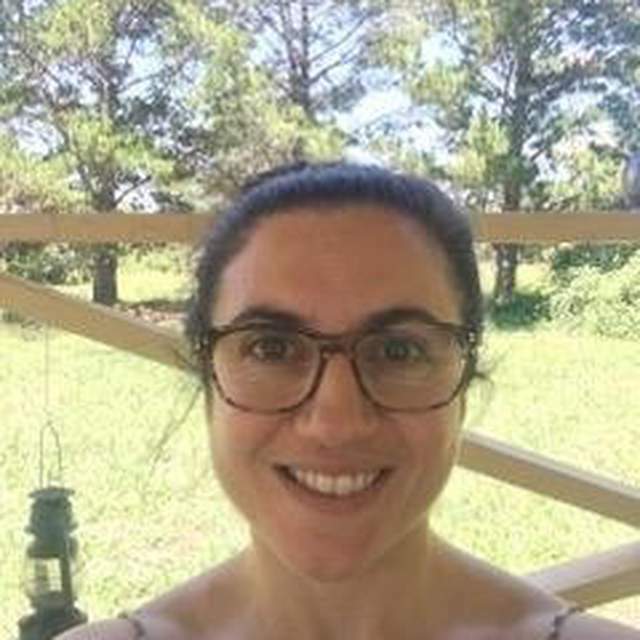 Jasmin Kelaita completed her PhD at UNSW in 2018. Her thesis focused on architecture and subjectivity for homeless women in 20th century fiction. She has a publication on Elizabeth Bowen due in 2019 and has been teaching in Sociology and Media at UNSW since 2014.